"Hard Luck" is a short comedy, starring Buster Keaton and featuring Joe Roberts, a star of Silent Hall of Fame. Buster Keaton is a depressed young man, who tries multiple times unsuccessfully to end his life. This bad luck turns for the better, however, as he gets a job in a scientific project. He then meets a lovely huntress and risks his life to save her from a dangerous bandit. Will he find love, or will bad luck come back to haunt him again? 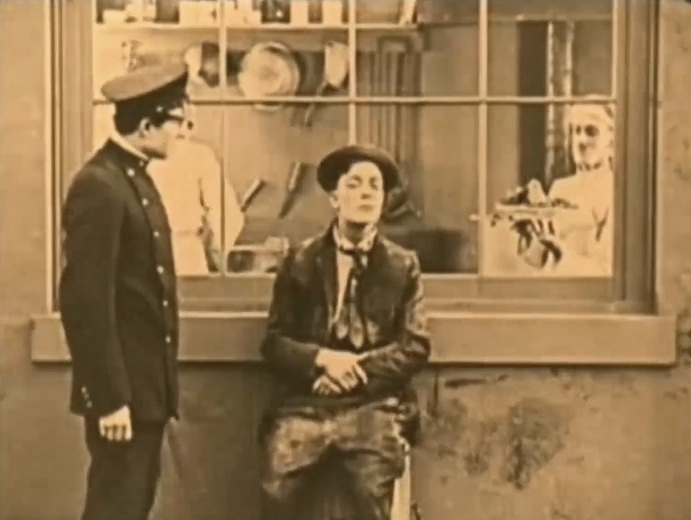 Buster Keaton won't be left to fill his empty stomach with the smell of a delicious meal in "Hard Luck" (1921). 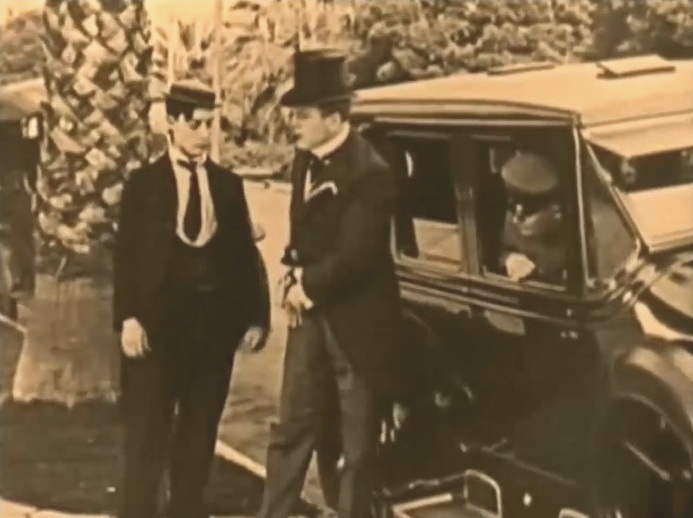 Either Buster Keaton or the cab driver will get some money in "Hard Luck" (1921). 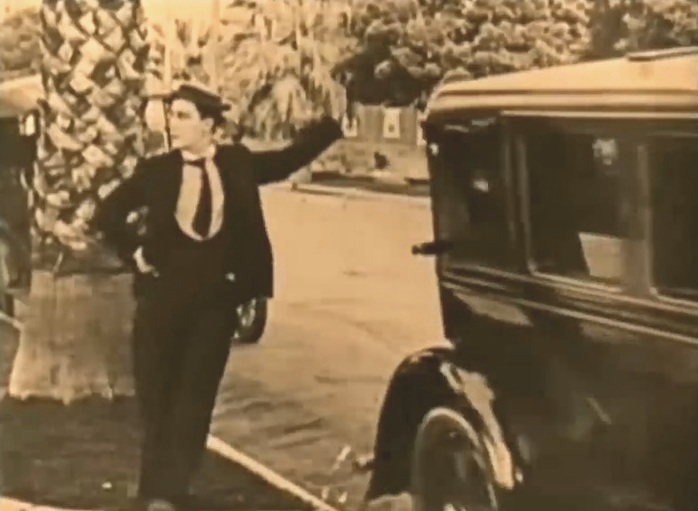 Buster Keaton leans on the car that just pulled away in "Hard Luck" (1921). 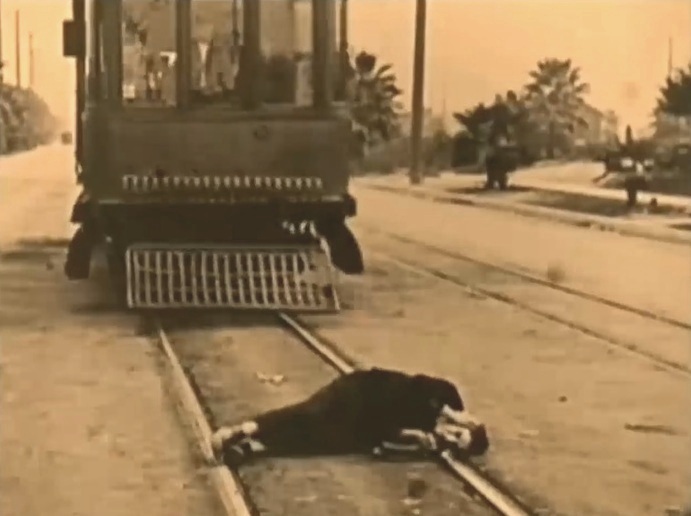 Buster Keaton tries to end his bad luck with the help of a street car in "Hard Luck" (1921). Buster Keaton tries to end his bad luck with the help of a piano in "Hard Luck" (1921). 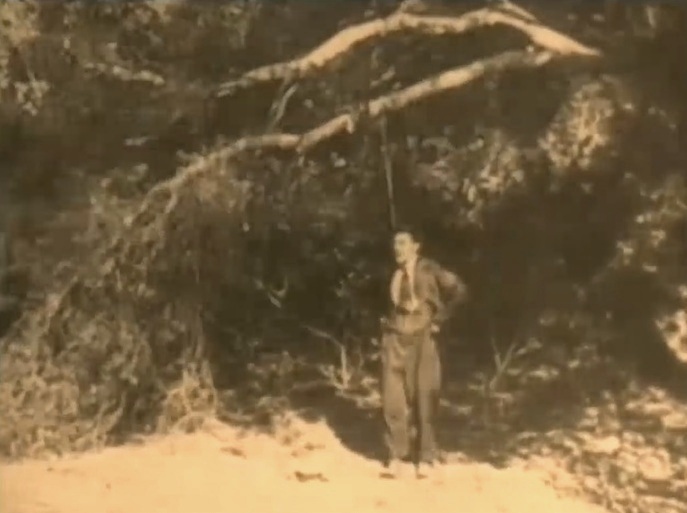 Buster Keaton tries to end his bad luck with the help of a rope in "Hard Luck" (1921). 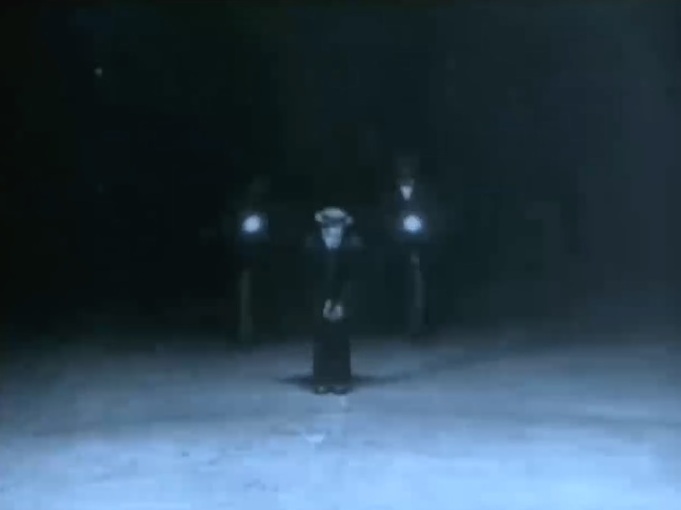 Buster Keaton tries to end his bad luck with the help of a car in "Hard Luck" (1921). 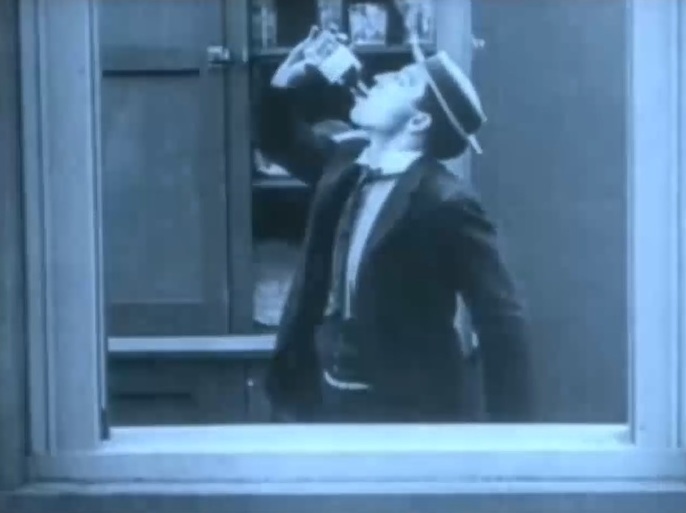 Buster Keaton tries to end his bad luck with the help of poison in "Hard Luck" (1921). 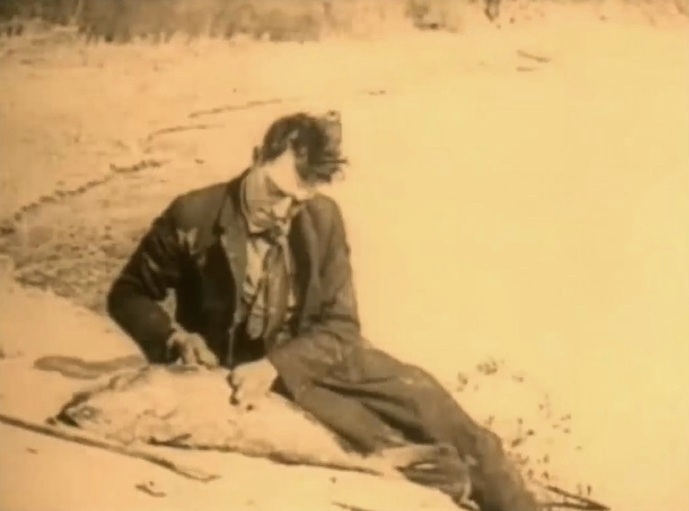 Buster Keaton is not satisfied with a 30-pound fish - he wants to catch a bigger one in "Hard Luck" (1921). 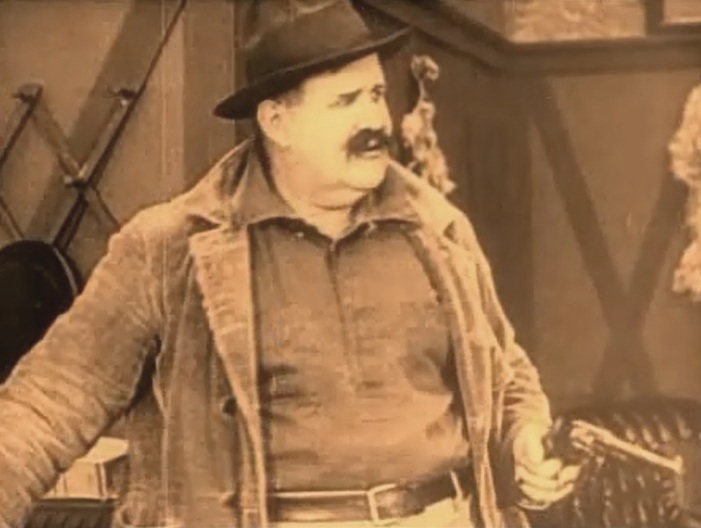 Joe Roberts is a bandit chief and fugitive of law by the name of Lizard Lip Luke in "Hard Luck" (1921). 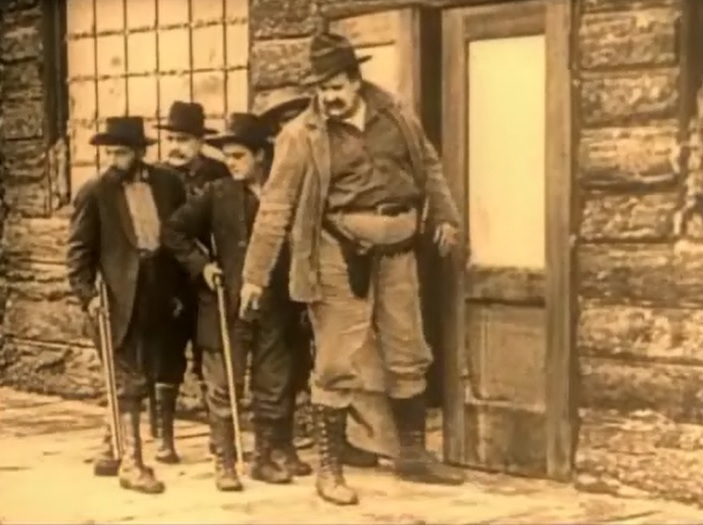 Joe Roberts robs the visitors at the hunter's pavilion in "Hard Luck" (1921). 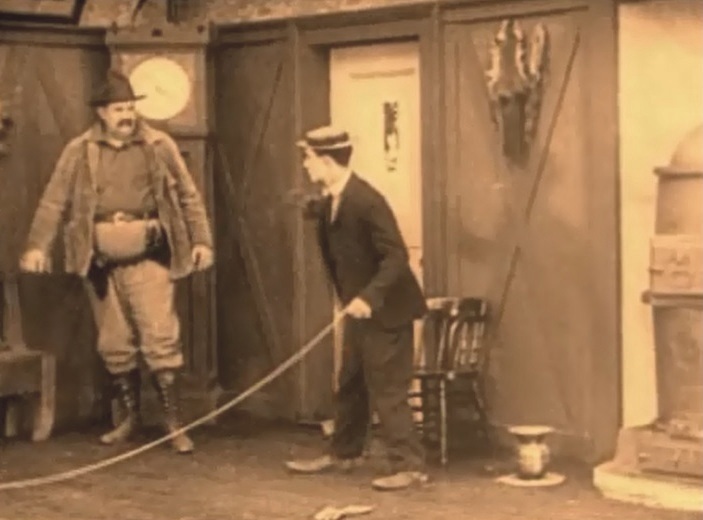 Joe Roberts is defied by Buster Keaton, who wants to save the good-looking huntress in "Hard Luck" (1921). 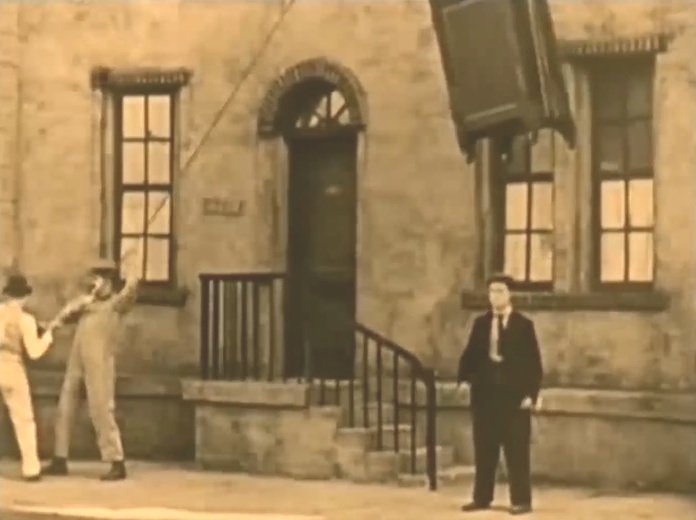 Buster Keaton teases Joe Roberts into an elaborate trap in "Hard Luck" (1921). 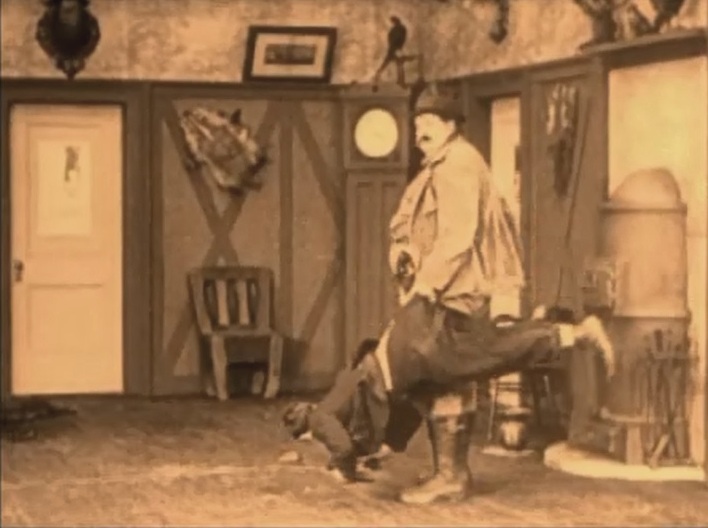 The trap having failed, Buster Keaton is out of luck again as Joe Roberts closes in in "Hard Luck" (1921). 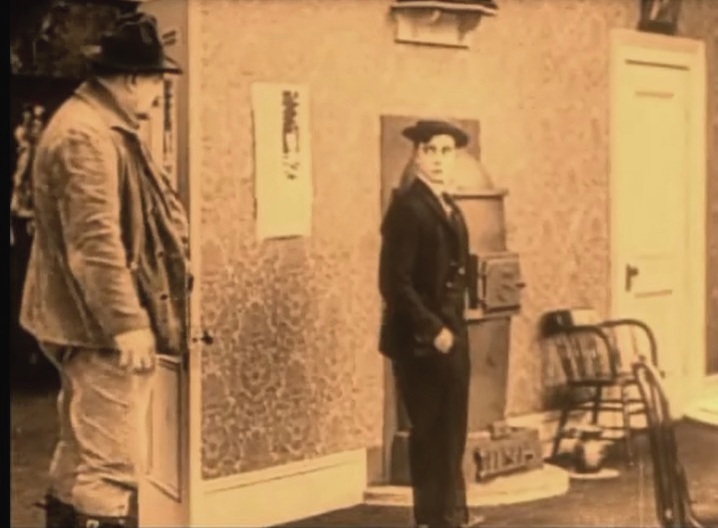 Buster Keaton is easy prey to Joe Roberts in "Hard Luck" (1921). 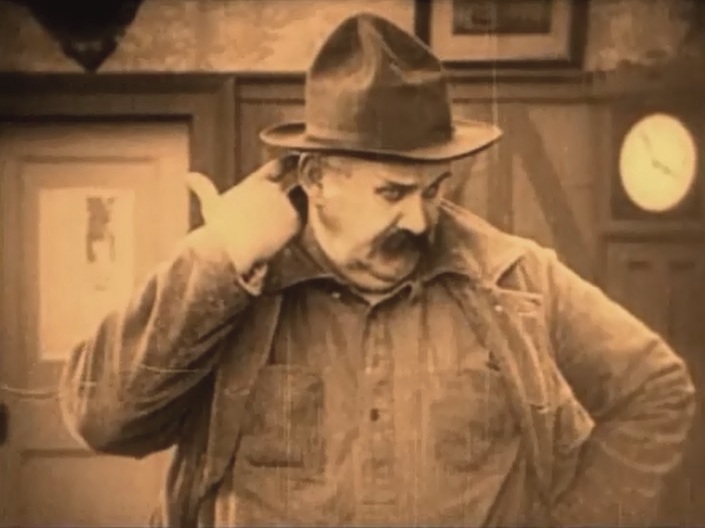 Joe Roberts considers for a second how to dispose of Buster Keaton in "Hard Luck" (1921). 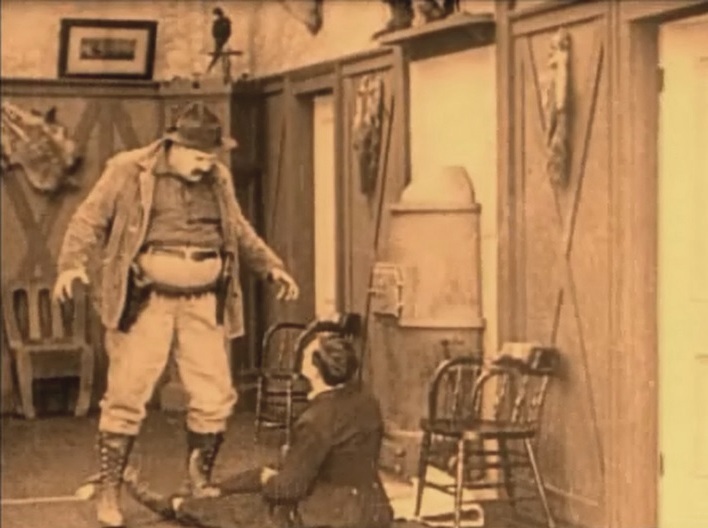 Joe Roberts grabs Buster Keaton by his pants in "Hard Luck" (1921). 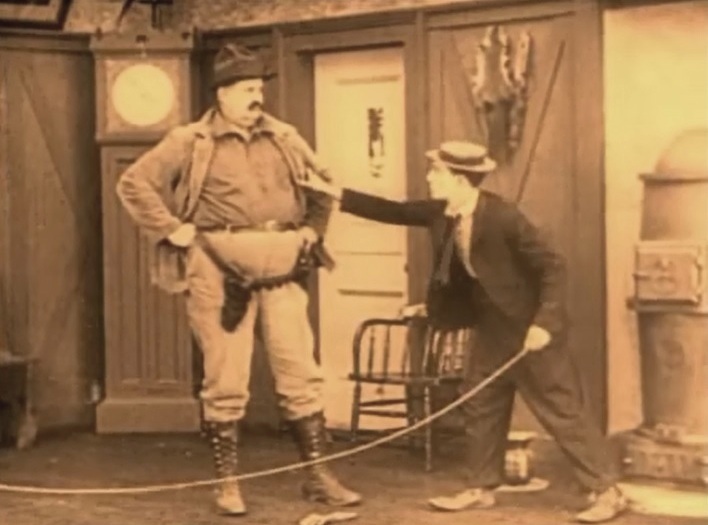 Joe Roberts carries Buster Keaton by his pants in "Hard Luck" (1921). 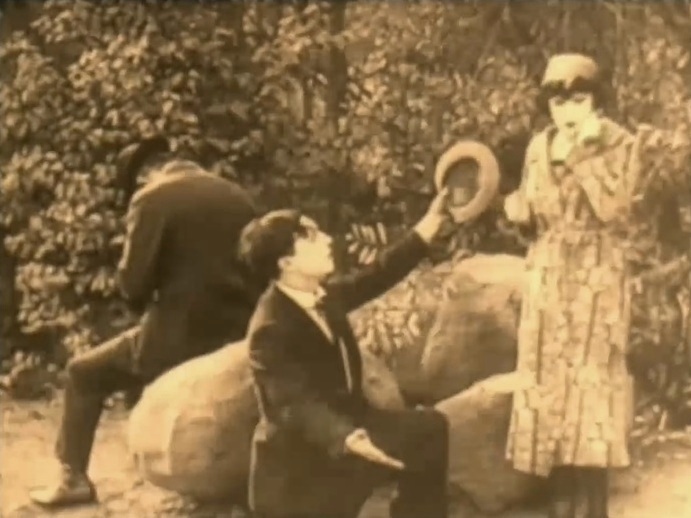 Buster Keaton proposes to Virginia Fox, not knowing that she is married in "Hard Luck" (1921). After renewed bad luck, this time in love, Buster Keaton prepares to end it all by diving into eternity in "Hard Luck" (1921).